Today we have on the line Sebastian Heath from NYU's Institute for the Study of the Ancient World. Dr. Heath is ISAW's go-to Digital Humanities professor, and we'd like to discuss his take on DH in archaeology. On episode 91 of this podcast Paul and Chris talked about a recent article that discussed the "disappearing data" of archaeology. Where do data go when the project is over? Why isn't the government doing a better job of preserving the data? Today we talk about digital preservation in archaeology and history. Is digital preservation really preservation? Is it possible to preserve something 100% digitally? Send us your answers and thoughts to these questions. Chris Sims and Chris Webster make it no secret they're on the Codifi team. Codifi founder, Michael Ashley, joins the show to reflect on Codifi's reception at the 82nd Annual Meeting of the Society for American Archaeology in Vancouver, BC. Today we bring Dr. Michael Ashley back on to finally discuss Codifi, the revolutionary site recording and project management application that we're developing for use in archaeology and environmental science. We also talk about a few apps that will improve your life, and your lifestyle. Seriously. On today's episode we talk to Scott De Brestian of Central Michigan University about his team's work in the Spanish Countryside. They're using some interesting tech to get them closer to a 3-D model of the town they're investigating. We find out how it's going and what they want to do next. Russell talks to Josh Harle, the creator of an app called Site Viewer. This app allows people to display and share photogrammetric and 3D images on smartphones and devices with little memory capacity. This is an interesting app and a great idea! On today's episode, Chris talks to two of DIGTECH's employees about using iPads on a large field project. We also talk about TapForms, the recording software, and some other apps. If you've ever thought about using tablets in the field, take a listen and hear what's working and what's not working. Today on the show, Russell speaks with Nicole Giglio, an Independent Contractor who specializes in Digital Content Development about her work managing social media channels for cultural heritage organizations and in designing a mobile app-assisted exhibit for the San Diego Museum of Man. On today’s episode, Doug and Russell interview Chris Cameron, founder of Field Technologies, Inc. about his app business and running businesses while on the road as a traveling archaeologist. There is a MBA’s worth of advice in this episode and it can be helpful no matter what you’re planning to do, or are doing, with your life. 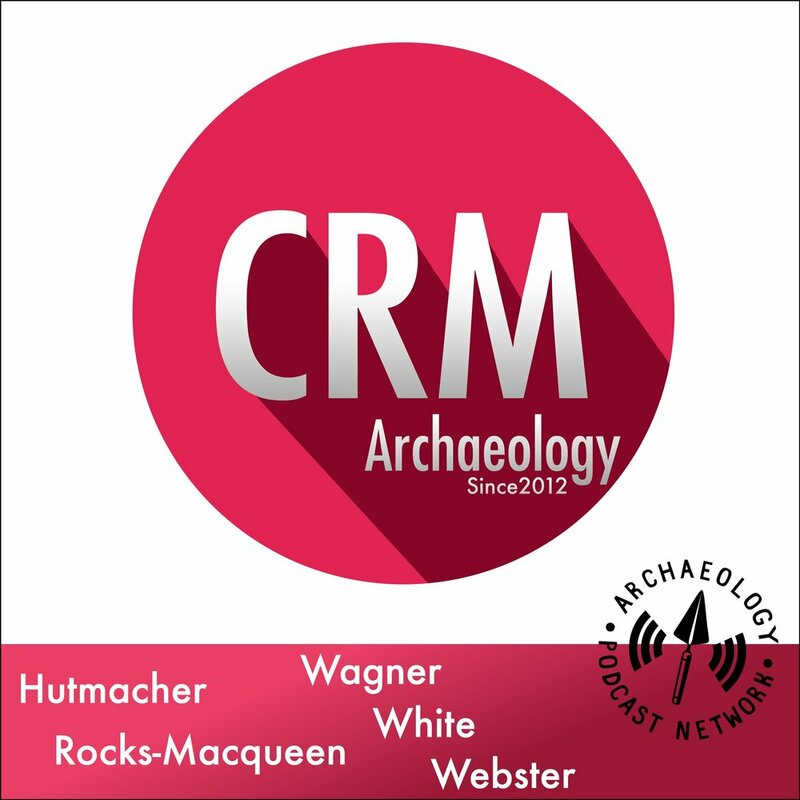 Today on the show, Russell and Chris Webster (host of the CRM Archaeology Podcast) interview Chris Cameron, a CRM archaeologist and entrepreneur whose company, Field Technologies, Inc., has developed "ArchaeoGen," a tablet-based application for recording shoveltest forms digitally. We talk about Field Technologies software and hardware, the process of designing for both field archaeologists and regulatory agencies, and pick Chris's brain for advice on how other shovelbums can start their own side businesses while on the road! 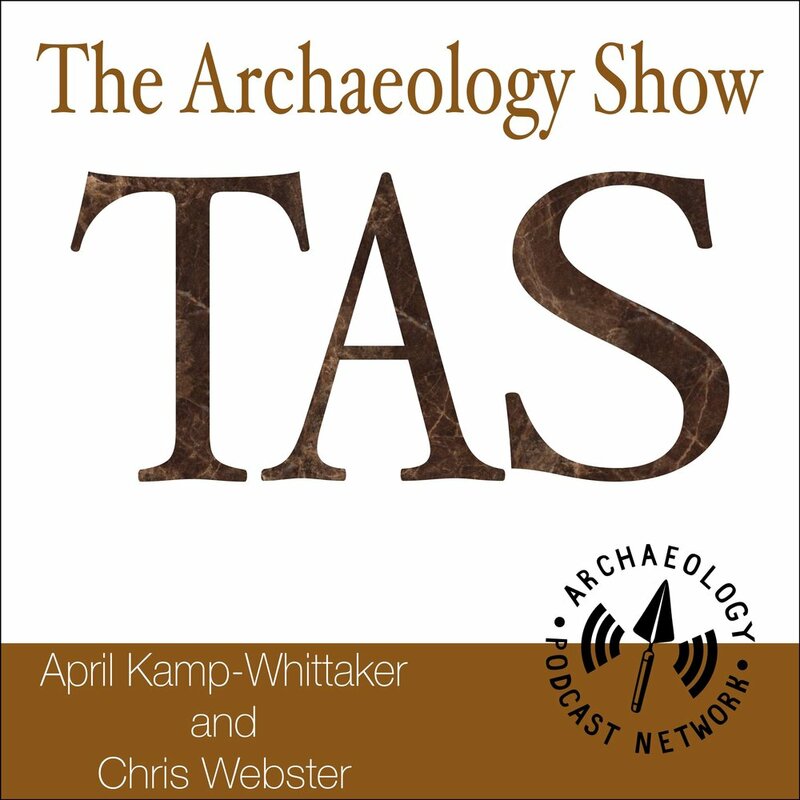 Russell and Doug chat with Eric Kansa and Sarah Whitcher Kansa, the husband and wife archaeologist team behind the data publication tool "OpenContext" about data sharing in archaeology, the culture of archaeologists, White House awards, and more! PlusOne Article from OpenContext Dataset: "Data Sharing Reveals Complexity in the Westward Spread of Domestic Animals across Neolithic Turkey"
On today's episode we talk to Nigel Hetherington of Past Preservers and we find out what it takes to be a TV presenter or expert in archaeology. Nigel is the founder of Past Preservers and he speaks candidly about pay, working conditions on set, and the types of projects they entertain. Russell and Doug talk again with Stu Eve, of the project "Dead Men's Eyes" project, who is researching ways to merge the digital and physical worlds in presenting heritage and archaeology sites using tools like digital reconstructions, embodied GIS, and Arduino microcomputers. Doug interviews Hugh from the new Historic England. Hugh is an Archaeology Systems Manager. Today on the show Doug and Russell talk with Dan Garcia, a cultural resource management (CRM) archaeologist from Arizona, about his work with GIS and Digital Databases in the field as a project manager. Dan also gives us his archaeology nerd origin story and advice for students who want to work in CRM archaeology. 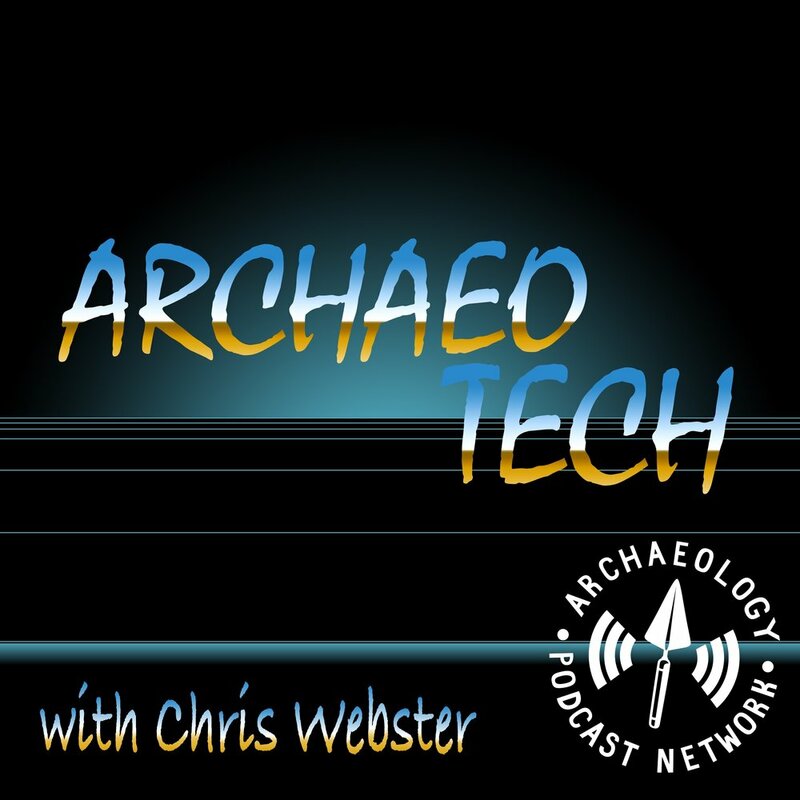 Today on the show Doug and Russell talk with Lorna Richardson, a digital public archaeologist from the UK, about her research and work with outreach projects like the Day of Archaeology blogging event and more!